We’ve been waiting a long time for it, and now the Toyota Supra is official back in North America. The all-new 2020 Toyota Supra made its debut after a more than 20-year absence at the North American International Auto Show earlier in January. It then made its Canadian debut at the Montreal International Auto Show a few days later. Finally, the wait is over, and fans of fast and powerful cars will certainly be thrilled when they see the new Supra in action. Powerful, lightweight, and perfectly balanced with a 50/50 weight distribution between the front and rear axles, the new 2020 Toyota Supra will definitely be one of the most fun cars you can drive on a track while also being comfortable and useful every day. Yes, Toyota designed its Supra to be a monster on a track with agile handling and quick accelerations, but the Japanese manufacturer also made sure that its new Supra would be able to serve as a daily driver. Several comfort features are found in the new Toyota Supra including heated seats, rear view camera, multi-zone air conditioning, Apple CarPlay and much more. We also get a host of safety features and technologies including lane departure warning, automatic braking with pedestrian detection and adaptive cruise control. 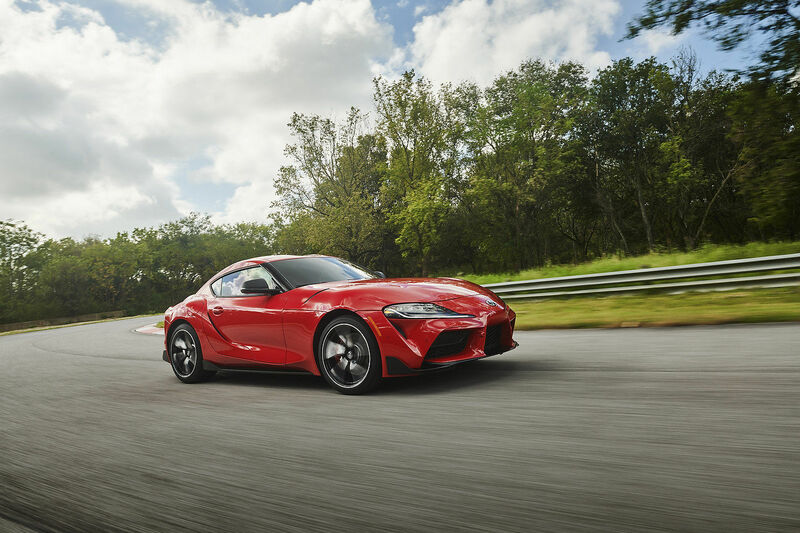 Despite its high-level performance and impressive performance levels, the new 2020 Toyota Supra will be the kind of car you can drive every day on your way to work. Under the hood, the 2020 Toyota Supra is powered by a 3.0-liter turbocharged engine with 335 horsepower and 365 pound-feet of torque. According to Toyota, this engine will allow the new Supra to reach 100 km/h in just 4.1 seconds. Power will be sent to the rear wheels through an 8-speed automatic transmission with paddle shifters. 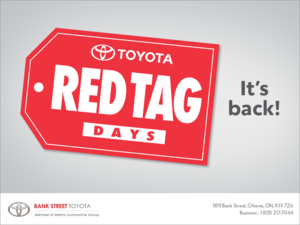 Contact us today at Bank Street Toyota to learn more about the new 2020 Toyota Supra.